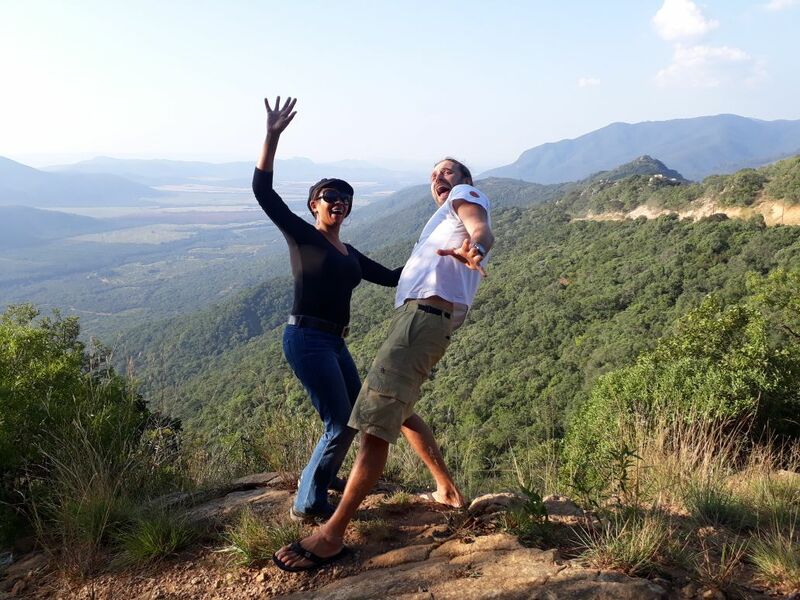 This five-night itinerary introduces the adventure traveller to a fabulous variety of authentic Limpopo destinations. 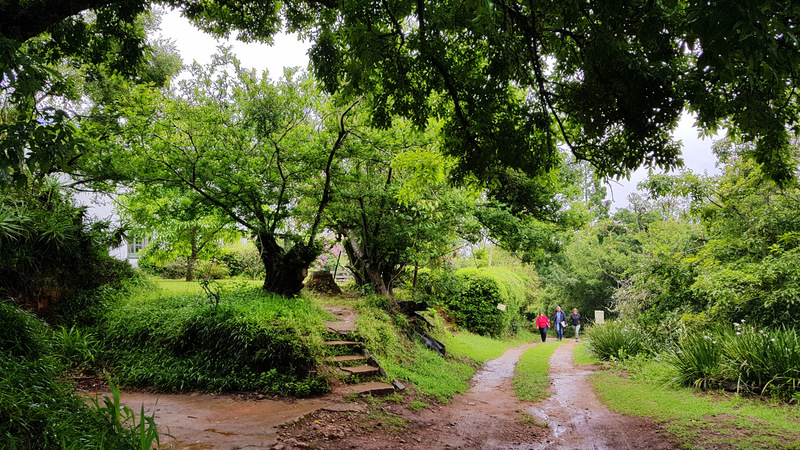 Enjoy a first night at the iconic Kurisa Moya in the Magoebaskloof area, with its birding hotspot status in the Woodbrush Forest. 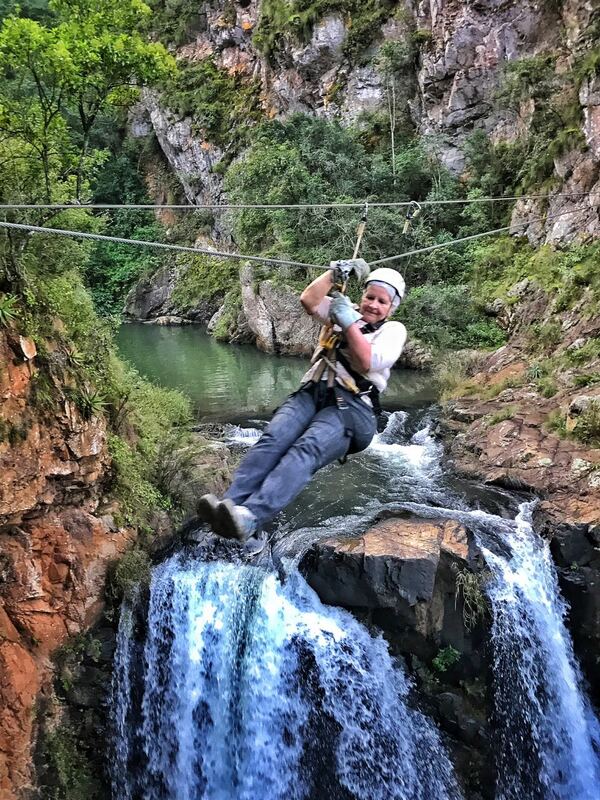 Move on to the Zipline to do a canopy tour and visit Zwakala Craft Brewery. 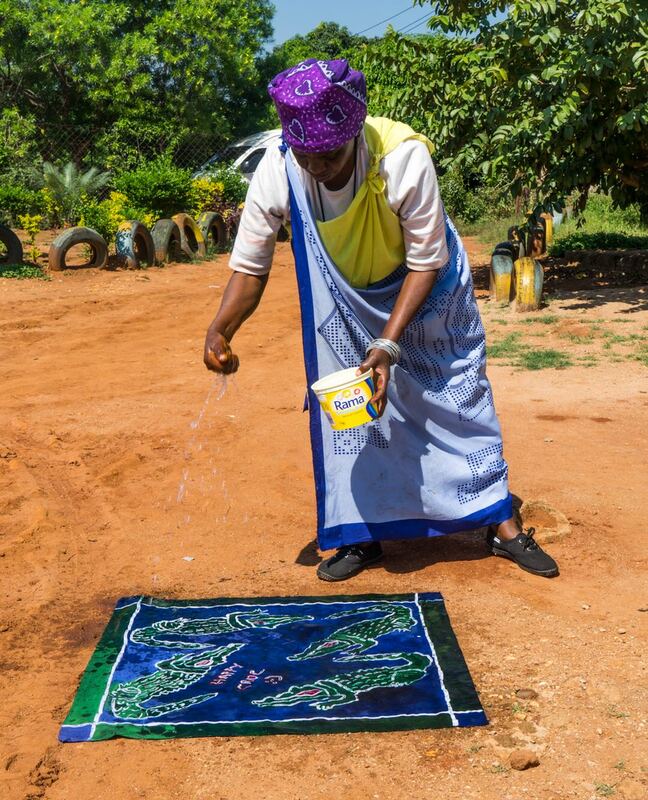 The second night at Nahakwe Lodge introduces the Ribola Art Route and its artists and crafters. Spend time learning new skills and meeting the people. Next, visit the ancient salt harvesting of the Tsonga and spend the evening enjoying traditional food and learning to dance like a local at Baleni. The last stop of the trip is a visit to a Big 5 reserve, staying at the community-owned Mtomeni Camp on the banks of the Great Letaba River. 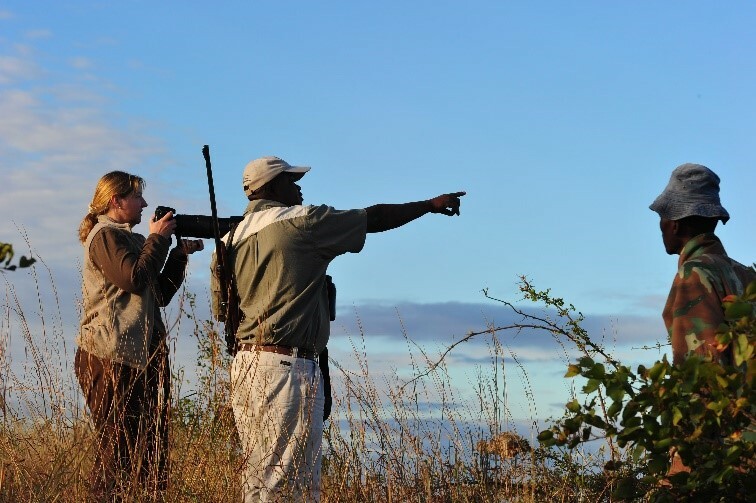 Go on game drives, and the very special morning wilderness walks with the local guides. Meet us at Pahlaborwa airport and your guide will transfer you to Kurisa Moya Forest Lodge in Magoebaskloof. The route goes through the town of Tzaneen, and up into the Magoebaskloof. The Forest Lodge cabins at Kurisa Moya Nature Lodge are in the indigenous forest – they are on stilts, so you have huge trees and nature all around. There are only 2 cabins, some distance from each other with a private walkway, so the tranquility and privacy are incredible. The only sounds you will hear will be of the Narina Trogon calling through the forest or the Bushbaby’s haunting cry at night. You can enjoy a short stroll on your own before freshening up for the evening and enjoy a delicious home cooked dinner on the deck of your cabin under a million stars while the bushbabies call to the night sky. After a night serenaded by a Wood-owl duet, enjoy a delicious home-cooked breakfast on your deck overlooking the forest before taking a morning walk with a top bird and nature guide, in a forest of ancient trees, including a Champion Tree – the 2000-year-old Cabbage Tree. This guided walk will give you an opportunity to follow the trail through a corridor of towering trees clad in ‘Old Man’s Beard’, ferns and orchids, where you may catch a glimpse of a shy bushbuck or the charismatic Samango Monkey. You will breathe in the earthy aroma of damp soil and leaf litter and linger to look at the myriad of mushrooms, butterflies and other forest-finds. 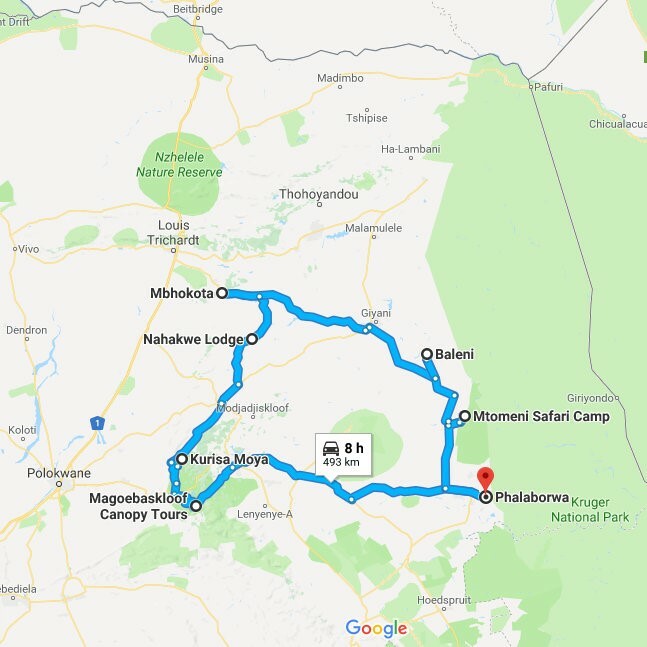 Midafternoon, head north to Nahakwe Lodge for the night. You are likely to enjoy the swimming pool before or after dinner in the Lodge dining room. You’ll be heading to bed soon, because if you think the first day was busy – you are going to need a good night’s sleep to prepare for the fun of tomorrow! Enjoy the early morning stillness of a rural community. You’ll hear the cowbells in the distance as the cattle move through the communal grazing areas. The dawn chorus of a variety of shrub birds will serenade you. Breakfast on the decks under the giant marula tree will set you up for the day. 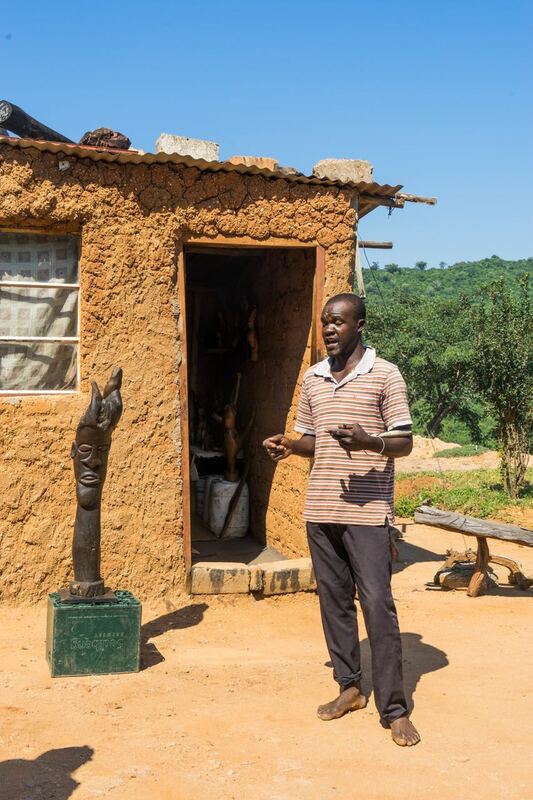 After breakfast head north to the village to the Ribola Art Route in Mbhokota. This Route comprises a group of over 30 artists and crafters who will welcome you into their homes and studios to share their work with you. Come with a full wallet because you’ll be astounded at the beautiful work you have the option to take home. Your morning will include a visit to one group who will teach you’re their skills, allowing you to take home something you’ve made. You will also visit at least three other studios. At the time of booking you will be given options, based on your holiday dates and the morning’s itinerary will have been pre-planned. 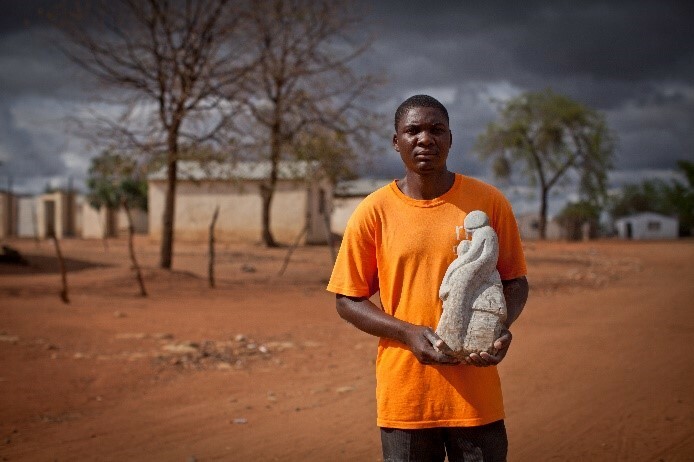 Before leaving the area your will take you to Chicken Caesar, a local road-side vendor of ‘’chicken dust’’ for lunch – good food, Limpopo style! Baleni is the next stop in your adventure. Leave Mbhokota by 1.30pm to arrive at Baleni by 4pm. Your accommodation at Baleni is in en-suite rondawels – a facility constructed in the traditions of a Tsonga Chief’s homestead. 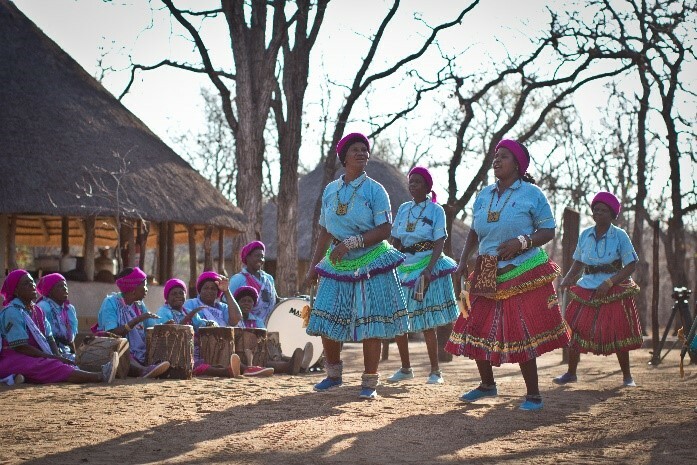 Once you have settled in, the camp guides will take you up to the local village for an evening of dance and festivity. 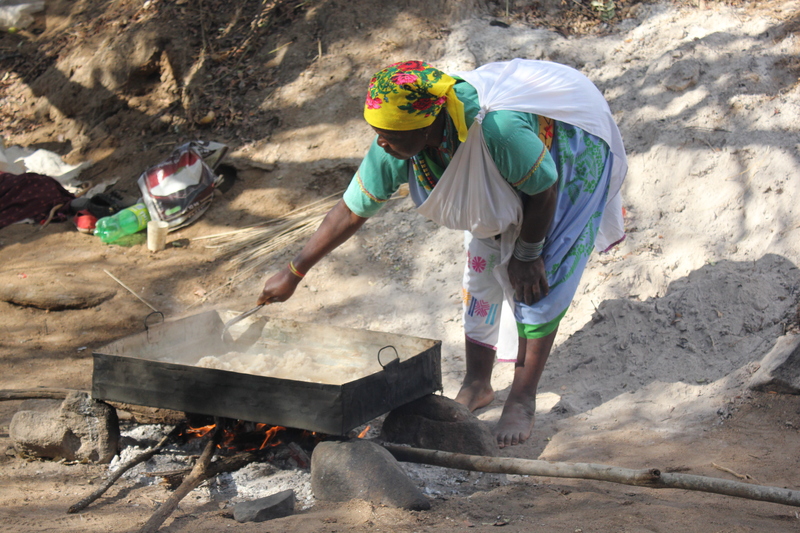 The local ladies will have prepared a traditional meal, served ‘’buffet style’’ while the guides explain the local catering and cooking traditions. After the meal you’ll be invited into the courtyard of a local home where you will be entertained with music and dance. Keen to participate? Your hostesses will be thrilled to teach you to ‘’dance like a local’’. Return to camp, and enjoy evening drinks, and reflections of the day while sitting around the camp fire. 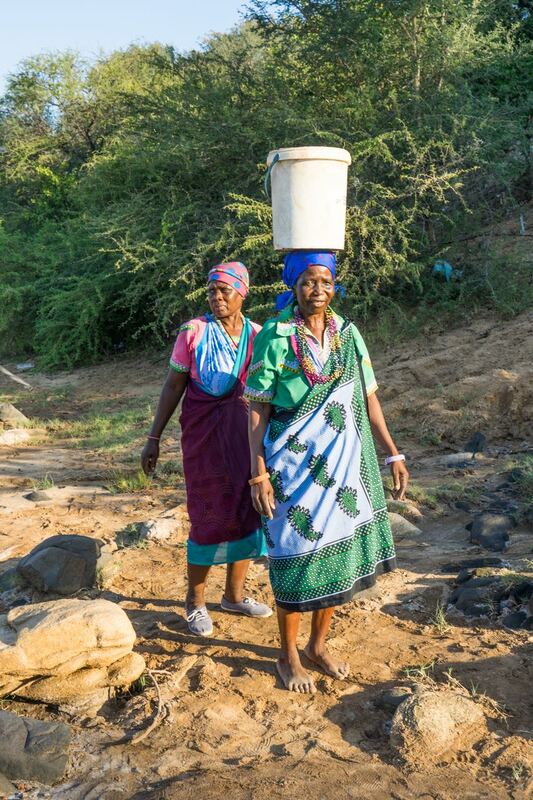 After a gentle wake-up and camp breakfast, the guides will take you on a walk down to the salt harvesters. 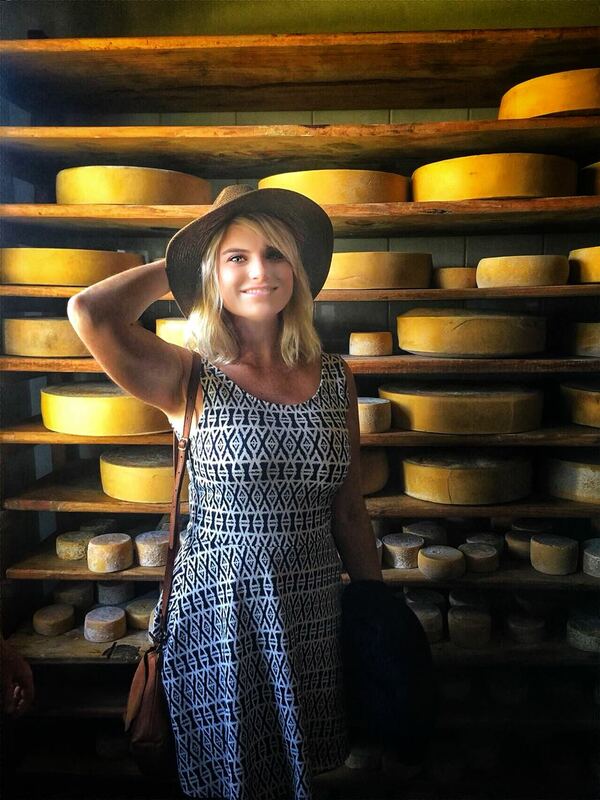 Spend time with the women, learning and observing this ancient artisanal skill. Walk back to camp mid-morning, stopping at the sacred hot spring which is the source of the salts. Here you have an opportunity to wash away your bad luck – a wonderful offer from the spring’s ancient mythology. Leave Baleni no later than mid-day and take a short drive to Letaba Ranch where you will stay at Mtomeni Camp. 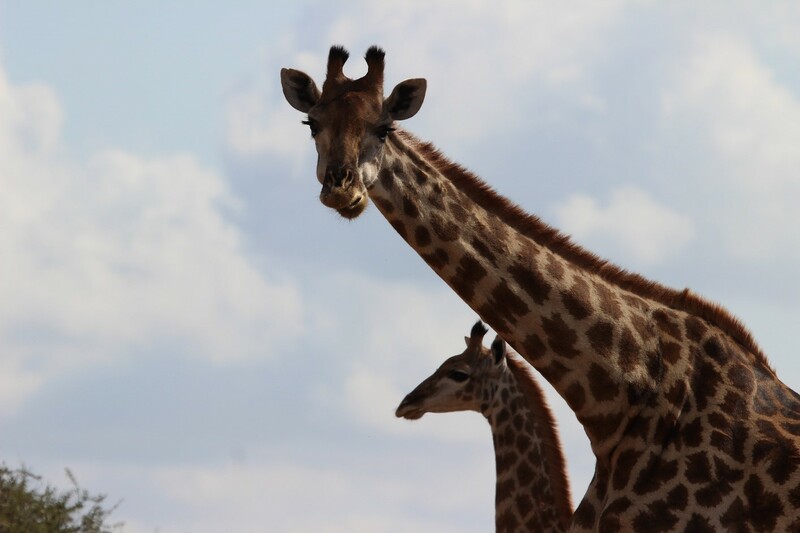 Mtomeni is in a Big 5 game reserve that is unfenced from Kruger National Park. The camp itself is also unfenced and for your time here you will be in true wilderness. Check into your safari tent on arrival, and midafternoon you will leave with the guide in an open safari vehicle for a game drive. Return to camp at sunset and have supper around the campfire. Get up at first light for a morning game walk experience. The routing and length of the walk will be dictated by the weather and game movements. A generous breakfast will be served back in camp after the game walk. The middle of the day offers that special holiday opportunity to relax and possibly indulge in an afternoon nap, while animals are sleeping. Rise mid afternoon to join the afternoon game drive, along the rivers and roads, experiencing the bush as the day cools down. Dinner will be back in camp – your last night under a blanket of stars.